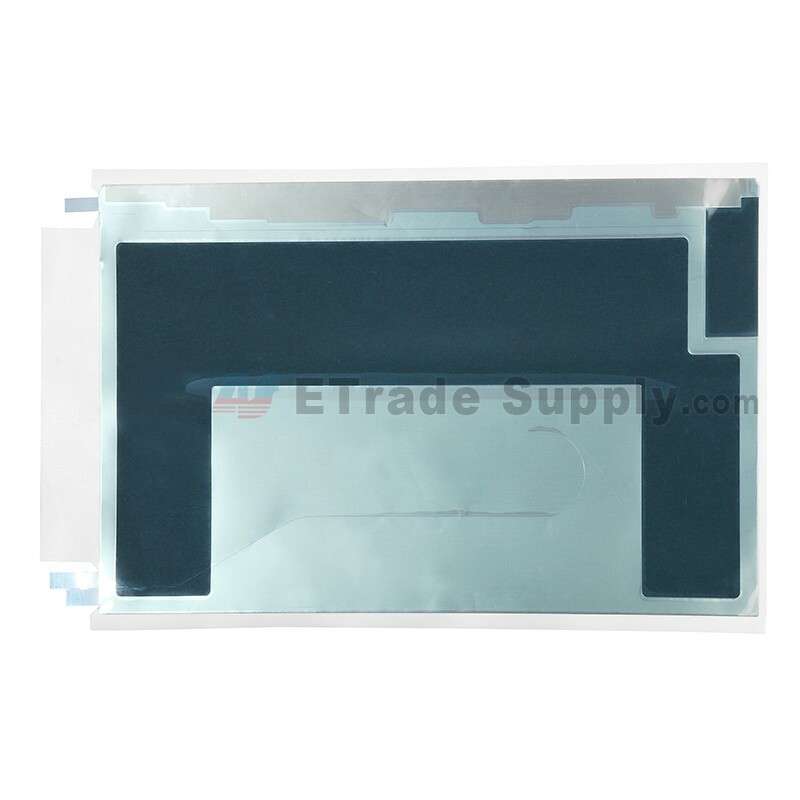 This is a Samsung Galaxy Tab S 10.5 T800 LCD adhesive. 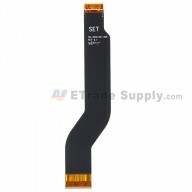 The Samsung T800 LCD adhesive sticker can be used to stick to the back of the LCD screen display. You will need this if you want to refurbish your Samsung Galaxy Tab S 10.5 T800 or the LCD screen. This Galaxy Tab S 10.5 T800 LCD adhesive replacement is 100% original and brand new. 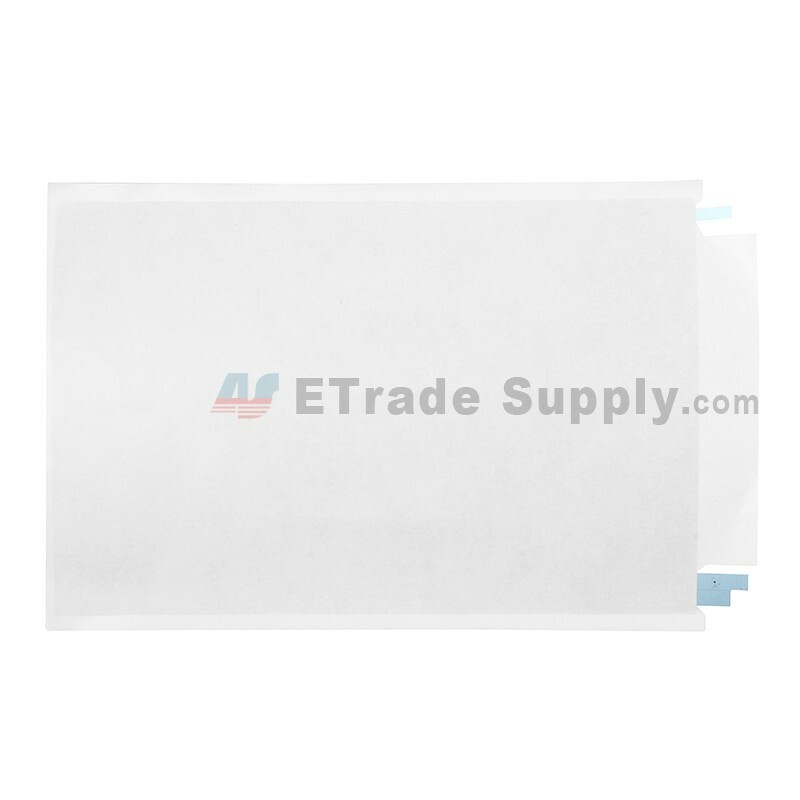 This LCD adhesive is compatible with the Samsung Galaxy Tab S 10.5 T800 (Wi-Fi Version) only, please check your model before ordering. 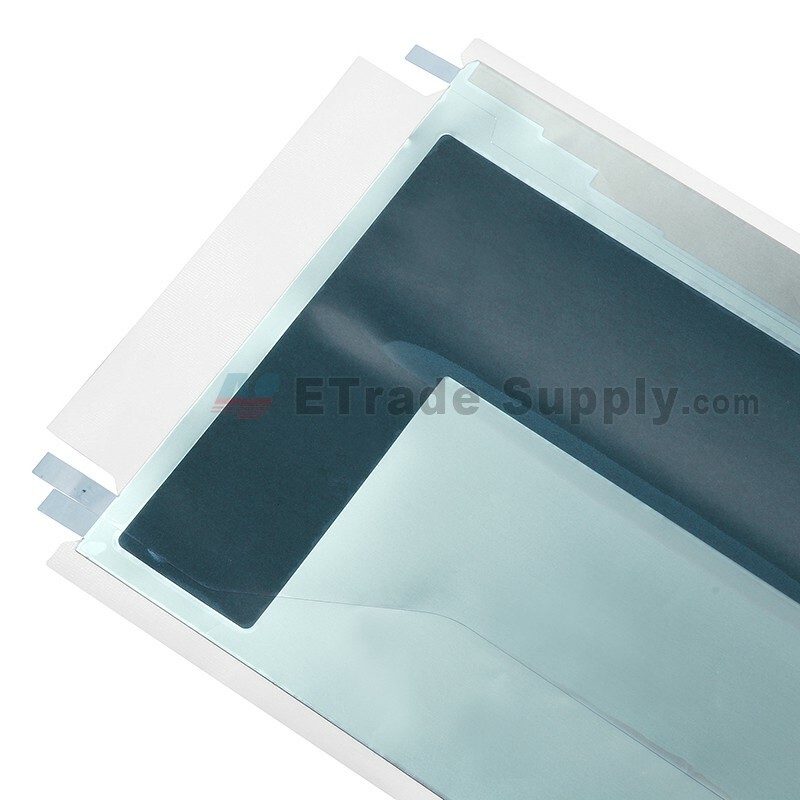 The replacement of this Samsung Galaxy Tab S T800 LCD adhesive part needs professional skills. You should be very careful while placing this item to the the back side of the LCD screen. The installation of this part should be done by a qualified person. ETS is not responsible for any damage caused during installation.